If you’ve been arrested or charged with a criminal offence, you need a lawyer as soon as possible. But not just any lawyer. You need an experienced criminal lawyer. Criminal lawyers have a high level of knowledge of the criminal law, which can be technical and complex. Websters Lawyers offers a full range of criminal law services and our experienced lawyers know the criminal legal system inside-out. They provide realistic advice, have great knowledge of likely bail and penalty outcomes and often run their own trials and appeals. This means that they know every tiny detail about their clients’ issues because they work on each matter from start to finish. Websters’ criminal lawyers include former prosecutors who know the court system and are experienced in all criminal defence issues. On many occasions, our success in defending cases has been as a result of early investigation and evidence gathering. When police tell you that you are going to be reported, the sooner you act the better. This means contacting a lawyer as soon as possible, even if you haven’t yet received a summons to appear in court. Criminal charges often impact upon many other legal issues including matrimonial disputes, children’s issues and compensation claims. Having a team of lawyers practising in all major areas ensures that we can advise and assist you on all your matters. Explain the nature of the criminal charges against you, including the potential penalties. Explain the court process and whether you may have a defence to the charge. Provide you with an estimate of the cost involved in either defending the charge, or assisting you to present your case to court if you intend to admit the offence. Our experienced criminal lawyers can represent you in all South Australian Courts including suburban Magistrates Courts. 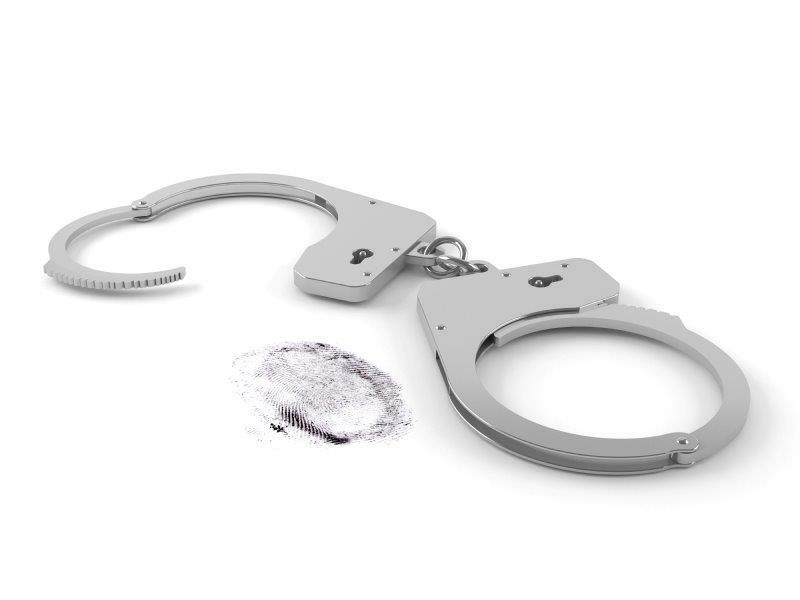 When you are facing criminal charges you need to be absolutely sure that you have a criminal lawyer who not only has the knowledge and skills you require, but will also provide the level of service you expect. That’s why Websters Lawyers offers you the chance to have a free first consultation with one of our experienced criminal lawyers in Adelaide CBD, Ridgehaven or Smithfield at no charge. Call us now to arrange your free first consultation with an experienced criminal lawyer. Phone 8231 1363 or click here to make an enquiry by email. Do you need to write a character reference for court? Click here for further information. For further information, read our Criminal Law Brochure.